Honor may have debuted its flagship device, the View 10, towards the end of the previous year but it was missing the one feature we were most excited to try out. Yes, we’re talking about the ‘Face Unlock’ feature, which the Chinese giant promised to add to their device in the coming days. 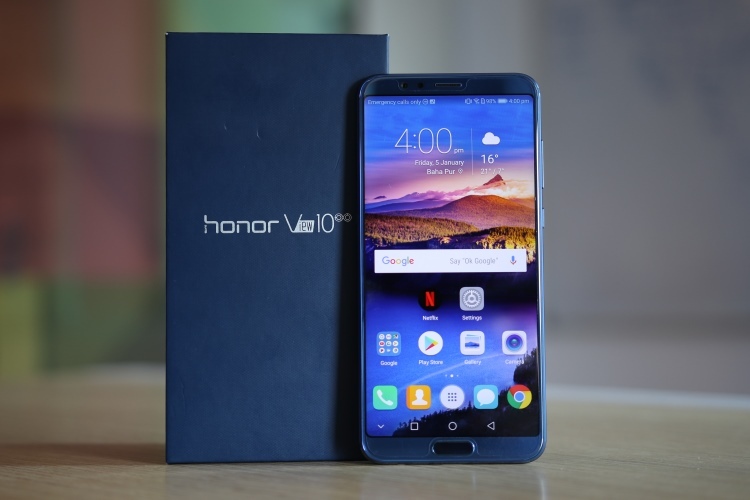 Well, that day is finally upon us as Honor has started rolling out the software update that brings along the ‘Face Unlock’ feature to the View 10. The rollout, as stated by the company, has already begun and is expected to reach everyone by January 24. Once you’ve installed the latest update on your Honor View 10, you’ll need to navigate to Settings > Security & privacy and tap the “Face Unlock” option. Now, you’ll need to enroll your face by tapping on the ‘Enrol Face’ option by simply looking directly at the front camera. Now that your face is registered, the facial recognition feature on the Honor View 10 will obviously help you unlock the device with just a glance. 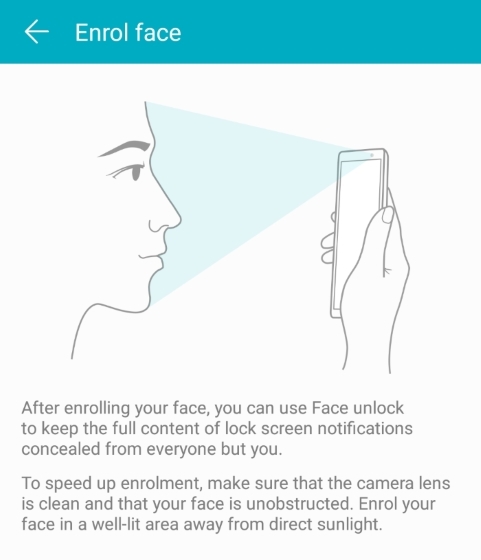 You can choose if you want to directly unlock the phone to the homescreen, or swipe to unlock after your face has been recognized. The View 10 simplifies the process of unlocking the device with Face Unlock, but it won’t unlock the device when your eyes are closed. This functionality is quite similar to the one implemented on the OnePlus 5T and is, without a question, absolutely necessary. Since the Honor View 10 comes integrated with AI smarts, it can identify when you’re looking at the phone and execute a few handy tasks. The screen won’t be turned off when you’re looking at it, but will go black if you look away for a certain time period. The device also locks the display orientation by detecting the positioning between the phone and you. This feature was already live before the release of today’s update. It enables you to hide sensitive info, which won’t be shown on the lock screen until the registered face is recognized by the View 10. Ever since Apple replaced its infamous Touch ID authentication mechanism with the Face ID, hardware makers have been partaking in the trend with their own version of this new feature. It all started with OnePlus 5T’s super-fast camera-based facial recognition, which incited Honor to add the feature to its latest flagship as well.